Medical supplies are absolutely necessary for treating patients. However, not all doctors have access to the necessary tools, particularly if they are in remote areas or dangerous regions. Drones have opened new opportunities for delivering supplies to locations that need them most, acting on time-sensitive requirements. Doctors in disaster situations or undeveloped countries won't have easy access to the tools necessary to care for patient conditions. This makes it considerably harder to ensure that each individual gets the treatment he or she requires. Rather than waiting for large shipments to come in, which could take a considerable amount of time, drones offer a less costly, more efficient alternative. A demonstration of the Telemedical Drone Project in Bolton, Mississippi, simulated mass casualty scenarios in which drones carried kits with medical supplies to help victims. MedCity News noted that the kits incorporated head-mounted optical devices, allowing physicians to communicate remotely with kit recipients. This technology can help guide everyday people through critical steps for aiding disaster victims until they get to a hospital for further care. 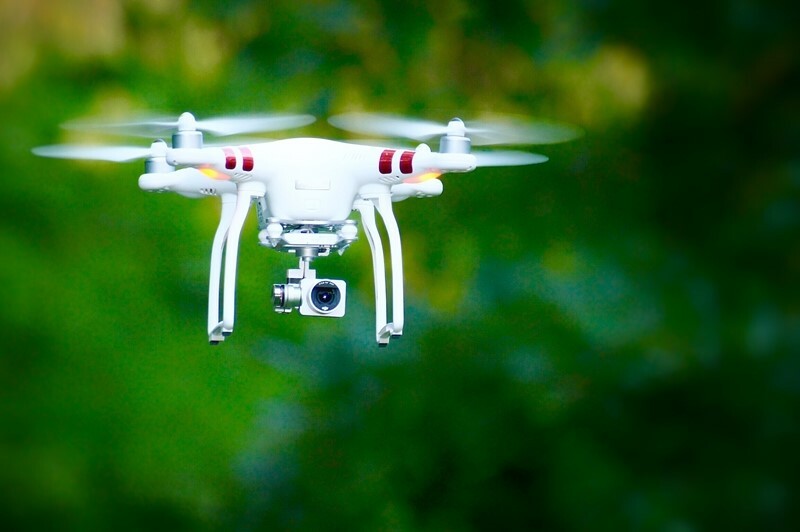 Remote assistance through drones will be a major advancement in increasing survival rates in emergency situations. Supplies like vaccines and blood samples must be kept in certain conditions to make them viable for treatment. ABC2 News noted that bumpy flights and temperature changes can impact these supplies and make them unsuitable. Researchers at Johns Hopkins have been experimenting with using drones to move medical samples. Drones in the study are being outfitted with a refrigerated compartment, which is monitored by an onboard computer. The success of these tests could help deliver critical blood supplies to critical areas to help save lives. Drones could also be a major asset to move test specimens back to the lab for analysis. Speed of delivery and optimal conditions will help improve diagnoses and provide the best treatment. Doctors might even be able to collect samples from patients homes with drones, allowing remote individuals to be properly cared for. "Researchers are conducting trials to identify the extent of drone capabilities and expand on them." While drones are certainly a massive asset to health care advancement, there are still numerous tests to go through before they are widely used. There are a number of regulations that govern drone flight, for example, and there's not enough data to determine how safe drones are. Better research on drone crashes and other accidents will help improve the technology and make the machines more viable for medical supply transportation. Researchers across the world are conducting numerous trials to identify the extent of drone capabilities and expand upon them. In the future, drones could do everything from delivering necessary medical supplies to critical areas and collecting samples from patients' homes. This technology will help guide people through emergency situations, speed up diagnoses and save lives while providing a faster and cheaper option for health care operations.